Turkey and Iraq have stepped up the pressure on Kurdistan after the semi-autonomous region of Iraq voted for independence. Turkey’s President Recep Tayyip Erdogan threatened to block Kurdish oil exports through Turkish territory, while Baghdad called for an international boycott of Kurdish oil sales. 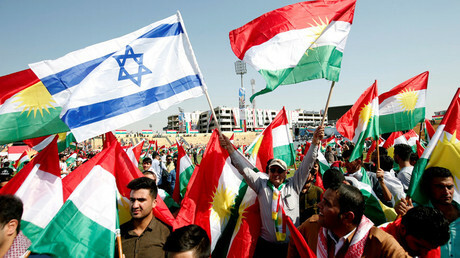 The Kurdish people appeared to have voted overwhelmingly for independence on Monday, pending final results. But the Kurdish Regional Government has said that the vote, which won’t be recognized internationally, will be a starting point for negotiations with Baghdad, and not the culmination of real independence. The referendum was also opposed by Iran, as well as the United States, which argued that it would destabilize the region. Iraqi Prime Minister Haider al-Abadi said on Sunday that all foreign countries should not purchase oil from Kurdistan, arguing that the sales are illegal if not conducted under the auspices of the Iraqi central government. Iraq “asks the neighboring countries and the countries of the world to deal exclusively with the federal government of Iraq in regards to entry posts and oil,” a statement from the Prime Minister’s office said. Kurdistan produces just over 600,000 bpd, or about 15 percent of Iraq’s total output. Most contentiously are the oil fields around disputed areas in Kirkuk, which the Kurds took control of in 2014 when ISIS burst onto the scene and rapidly seized swathes of territory from the Iraqi government. “The Iraqi government is not going to stand still and watch Kirkuk’s integration into Kurdistan, and the mobilization that we’re seeing is an Iraqi effort to reassert control over the contested territory,” Ayham Kamel, director of the Middle East and North Africa at Eurasia Group, said in a Bloomberg interview. Ethnic clashes “might become a pretext for much wider mobilization,” he added. Kurdistan is largely at the mercy of its much more powerful neighbors. The bulk of the region’s finances come from oil exports, much of which go through a pipeline across Turkey to the Mediterranean. If Turkey takes draconian action to shut down Kurdish oil exports, it would cripple the Kurdish economy. “If this boycott call proves successful, a good 500,000 fewer barrels of crude oil per day would reach the market,” Commerzbank said in a note. The threat of the boycott, as well as the possible shuttering of oil flows through Turkey, led to a significant increase in crude prices, which touched two-year highs on Monday. Brent rose above $58 per barrel, the highest price in more than two years, although prices fell back slightly on Tuesday. 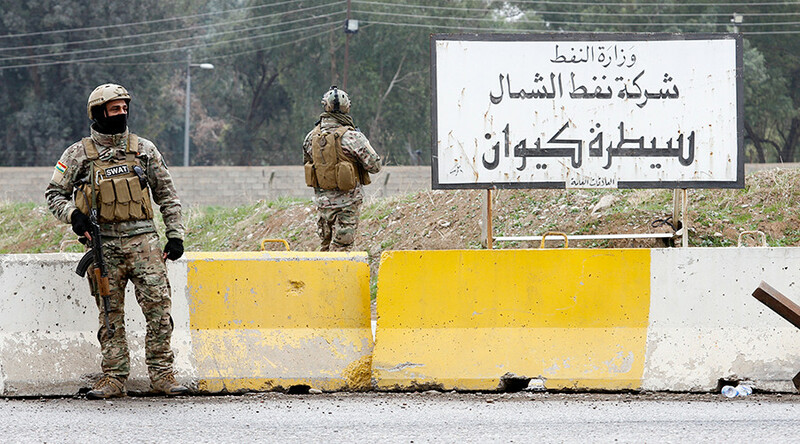 The gamble is risky, but if the Kurds can stave off retaliation, there is an upside. Because any clash would be a lop-sided affair, given the lack of international support for formal Kurdish independence, military hostilities are unlikely. Turkey could shut down the pipeline that carries Kurdish oil, but Ankara also benefits from tariffs it receives for allowing those shipments to proceed. 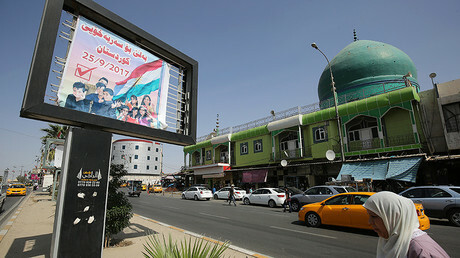 Baghdad has much less influence, so if Turkey declines to follow through on its threats, the independence vote could give the Kurdish government some leverage with Baghdad in negotiations over revenue sharing, a longstanding grievance that has not been addressed. The Iraqi government has tried for years to halt Kurdish oil exports, but to no avail. Read more on Oilprice.com: As OPEC Compliance Peaks, Can The Drawdowns Continue? The Kurdish government also recently resolved some outstanding issues with energy companies operating within its borders, restructuring debts and sending payments to some drillers. Rosneft just announced plans to invest $1 billion in Kurdistan to build a natural gas pipeline, a move that comes on the heels of hundreds of millions of dollars’ worth of loans to the Kurdish government earlier this year, to be paid back by future oil sales. The recent deals bolster Kurdistan’s energy outlook. In short, the belligerent rhetoric surrounding the independence vote between Kurdistan and its neighbors could have already peaked. That might mean that the case for higher crude oil prices will need to come from elsewhere; oil bulls cannot base their bets on supply disruptions from Kurdistan.